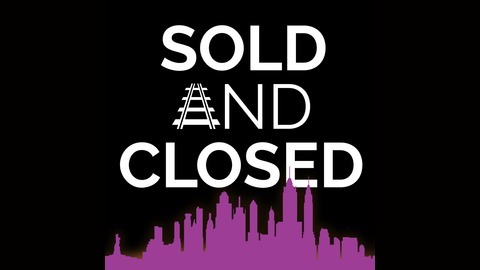 Sold and Closed is a free audio and video podcast hosted by Content Director, Licensed Real Estate Broker and Founder of 7 Train Media Rob Hayes. Entertaining and informative discussions with some of the real estate industry’s best. 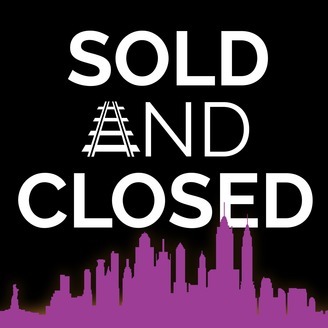 S1E3: On this Episode of Sold and Closed we sit down with Morgan Evans from Douglas Elliman. Morgan is specializes in Manhattan condominium sales and is well known for his outstanding work with international buyers, second home buyers and buyers looking to invest in Manhattan condos.